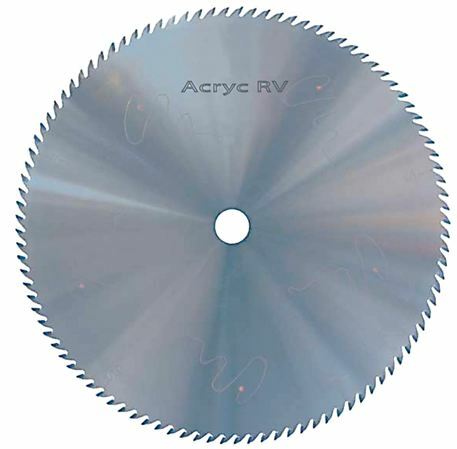 NEW, patent-pending design circular saw blades cut acrylics and other plastic materials smoother, cleaner and quieter than ever before... longer sharp-life, too! These new blades have “reinvented the wheel” when it comes to cutting plastics. 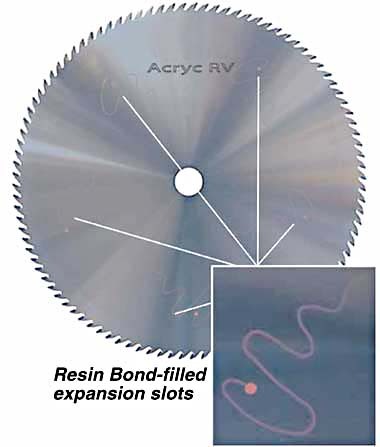 The Innovative, “Acryc RV Series” allows your table saws, panel saws, beamsaws or miter saws to cut plastics as never before. 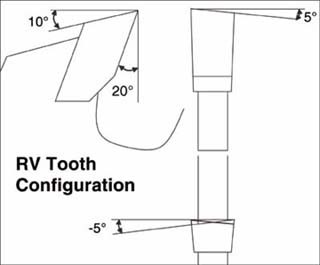 Come from 10" to 18" diameter with expansion slots and a variety of tooth configurations.